publicly-owned habitat for plants and animals in Pennsylvania. poaching and the industrialization of our State Forests. during your lifetime, perhaps never. 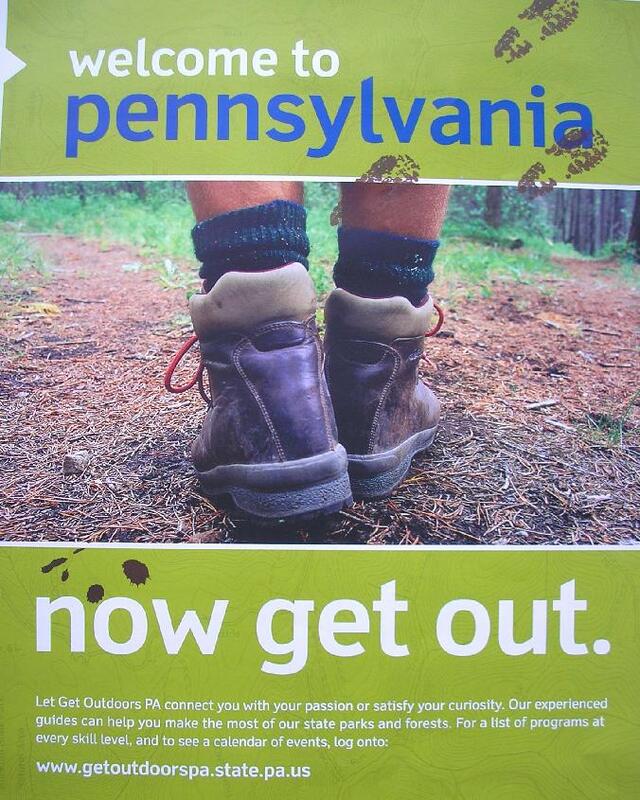 Most photos were taken on DCNR-leased tracts, not inholdings. when they are sworn into office. Keep reminding them of that promise. interests and mailings will not overwhelm you with "information overload". our readers want facts, not surplus words.